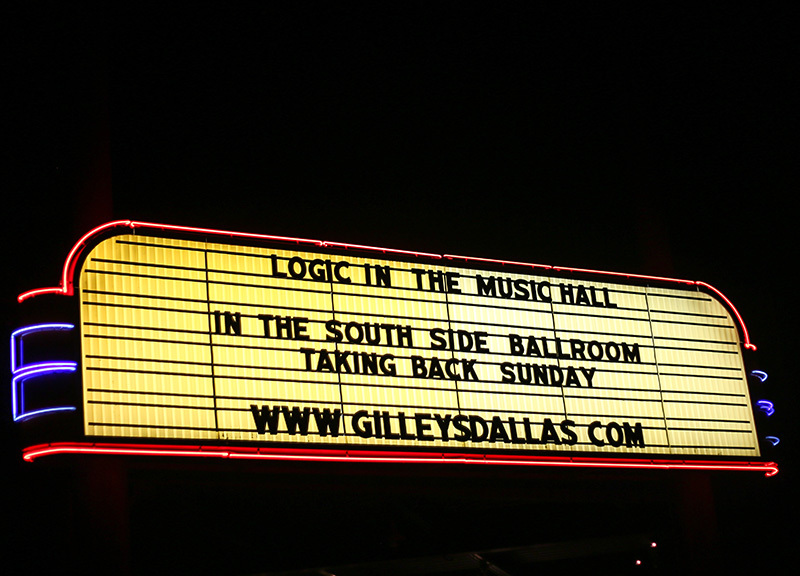 Scenes From Saturday Nights Taking Back Sunday Show at the South Side Ballroom. 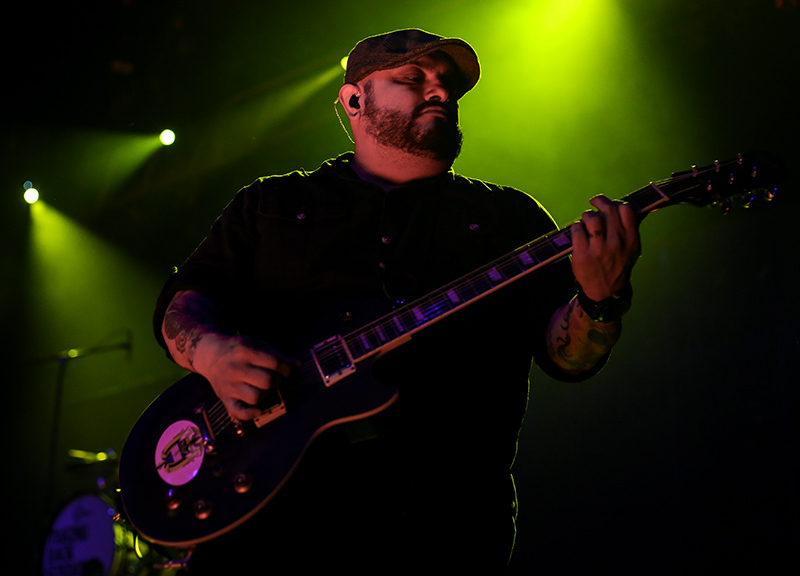 Taking Back Sunday's members are old enough now where they can make G.I. 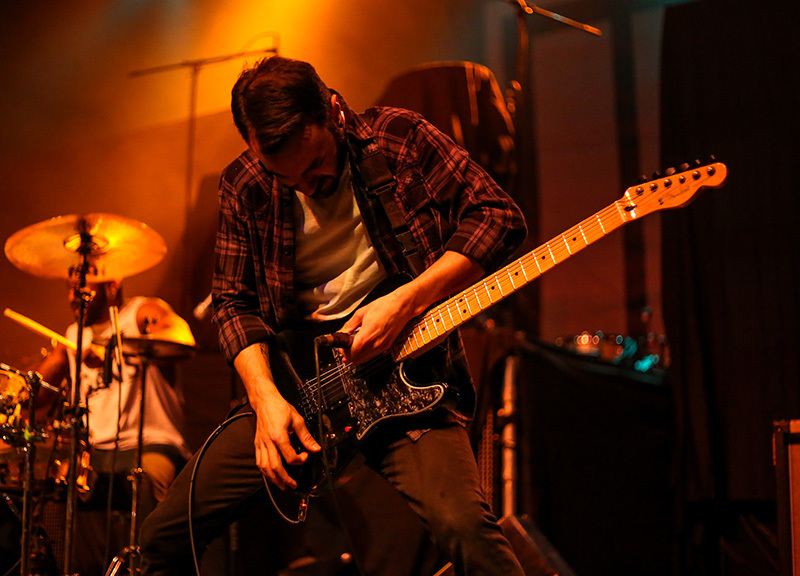 Joe references on stage, in front of a 3,000-person crowd, and have those references go over the crowd’s head. 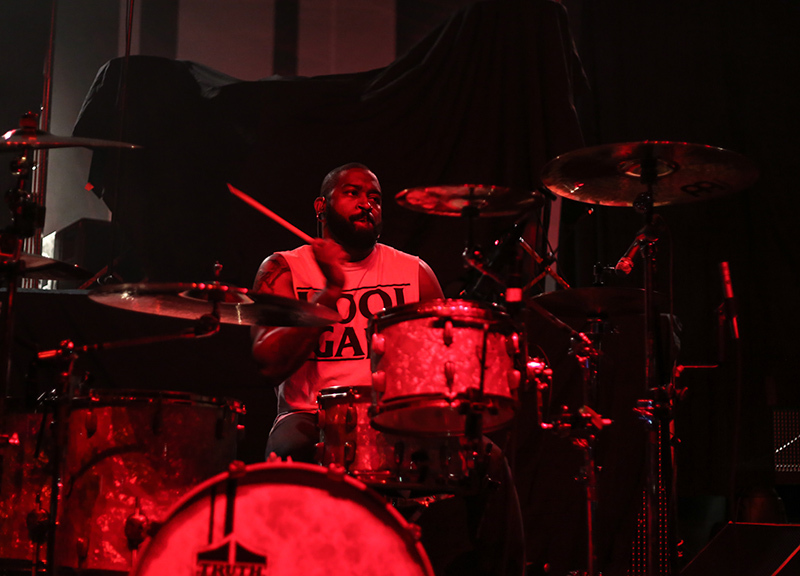 And yet, weirdly, the band members are still at the same time able to convince its same audience members that they're battling through teenage angst. It's an interesting dynamic, for sure. 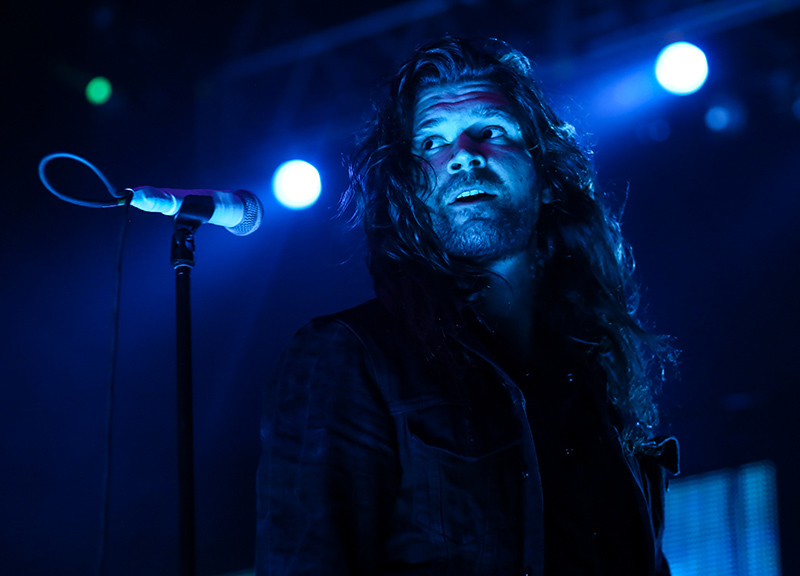 And it's a bit of a new one: No, frontman Adam Lazzara doesn't quite sell the post-emo heartthrob role that he used to, but he and his bandmates are still putting together strong, impressive shows 15 years after their start as a group. They're just different shows, is all. 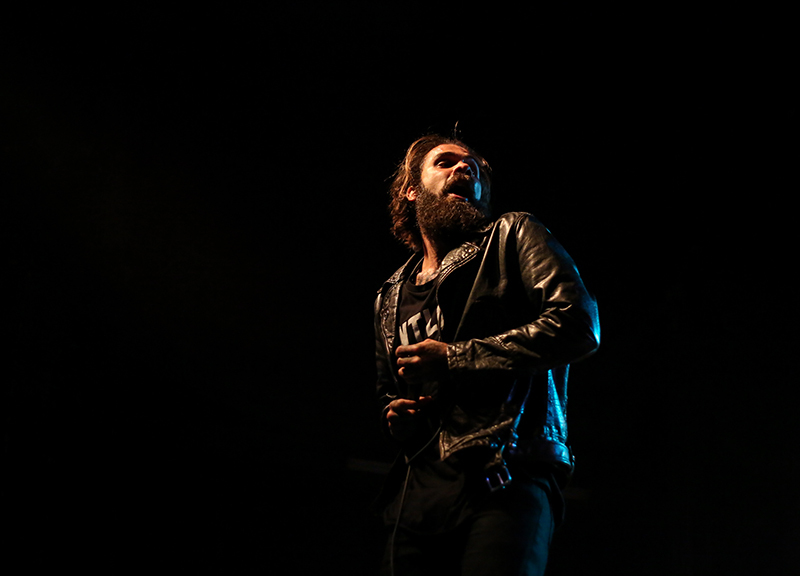 Back in the day, Lazzara used to be known for his on-stage antics — climbing rafters and hanging from lighting, that sort of thing — but, on Saturday night at the South Side Ballroom, the only recognizable antic was Lazzara’s famous microphone swinging and wrapping the cord around his neck. 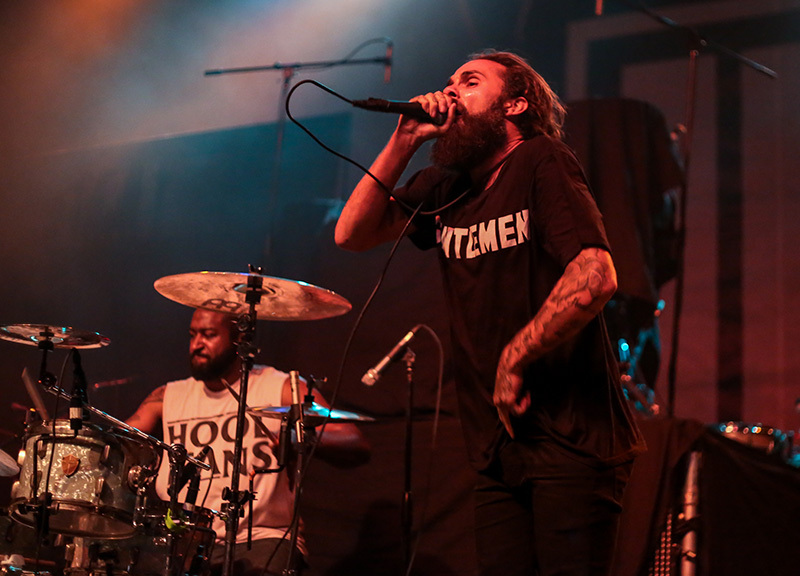 The night's opening act, LetLive, put on the more youth-filled, destructive set. 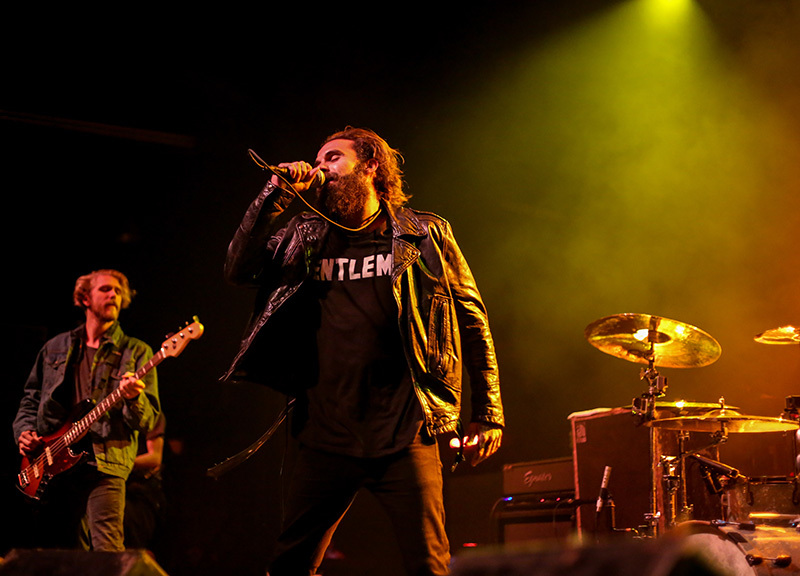 LetLive singer Jason Aalon Butler took it upon himself to fill that role, and though his efforts weren't necessarily anything out of the ordinary, he still did enough to keep security and stage techs scurrying around the venue, whether Butler was stage diving, turning over monitors or climbing speaker stacks for big jumps. 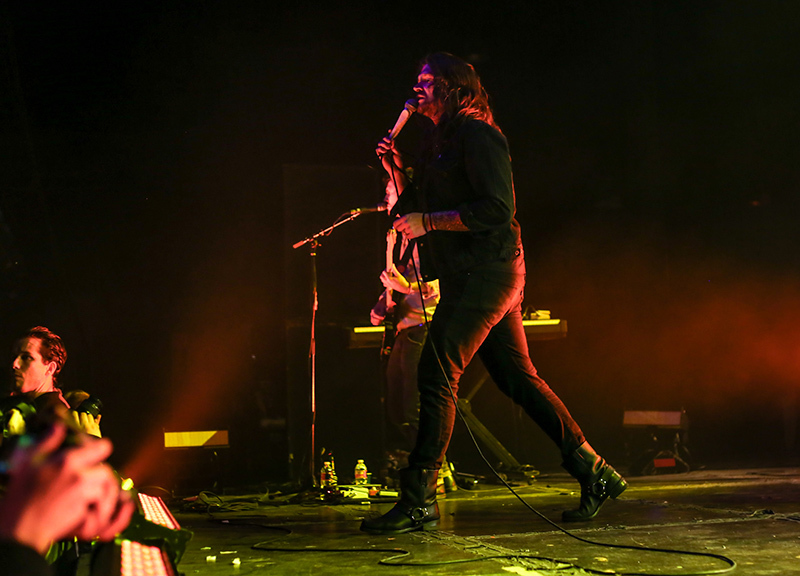 No, Taking Back Sunday doesn't really do that sort of thing any longer. 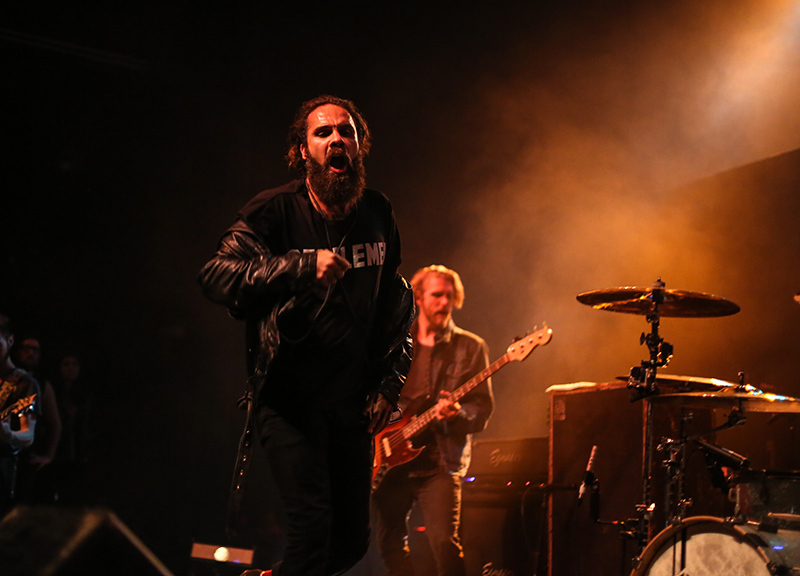 That's OK: As age sets in, it's understandable why TBS and this version of the band's lineup — a reunion of its most iconic version — might leave the stage flair to its younger counterparts. 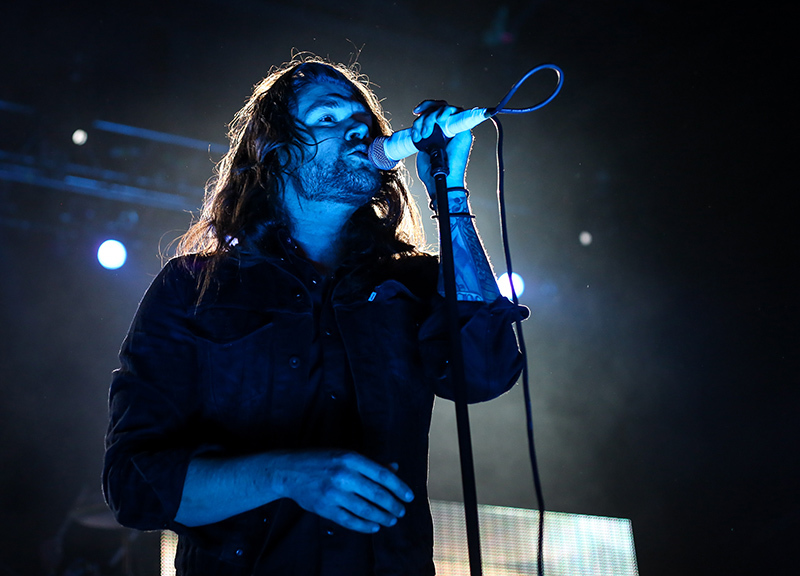 What's a little inexcusable, though, is Lazzara bailing on his high notes and screams, particularly at the climax of songs such as “What's It Feel Like To Be A Ghost” and “Timberwolves at New Jersey.” Luckily for him, backing vocalist John Nolan was willing to fill the gaps. At least the band didn't make it seem like it was a chore to perform older tracks from Tell All Your Friends or Where You Want To Be. 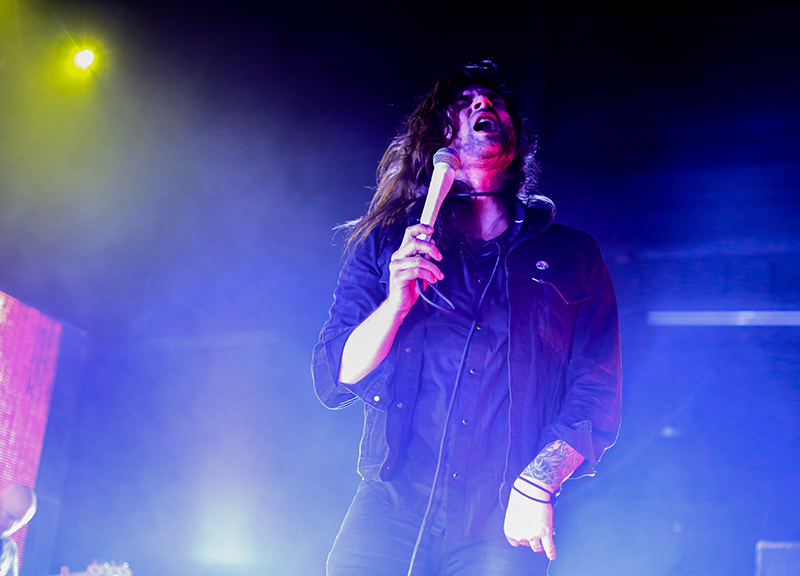 Taking Back Sunday's one-time rivals in Brand New seemed reluctant to perform its older cuts when it performed in the area last summer. Lucky for its fans on Saturday, TBS appears to have no such issue. 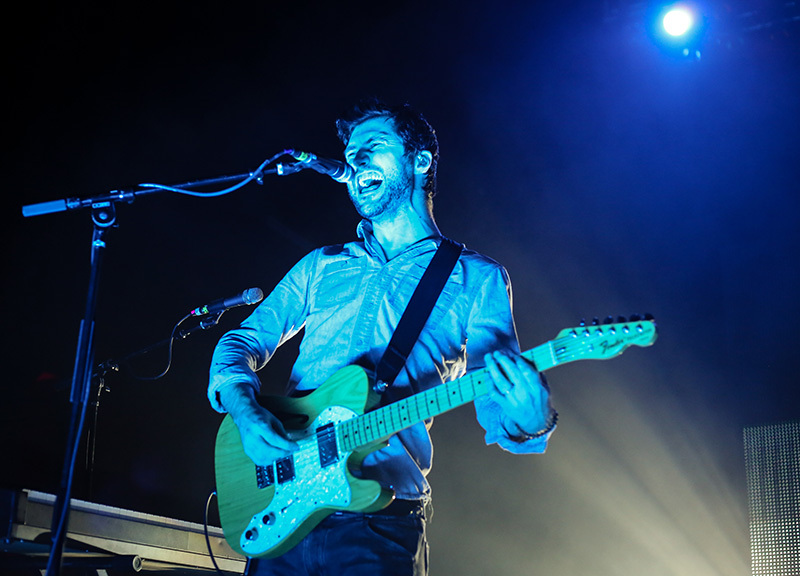 Throughout the night, the band mixed in songs from across its whole catalog — including cuts from Happiness Is, the band's first release in a decade that features its same Tell All Your Friends roster of performers. 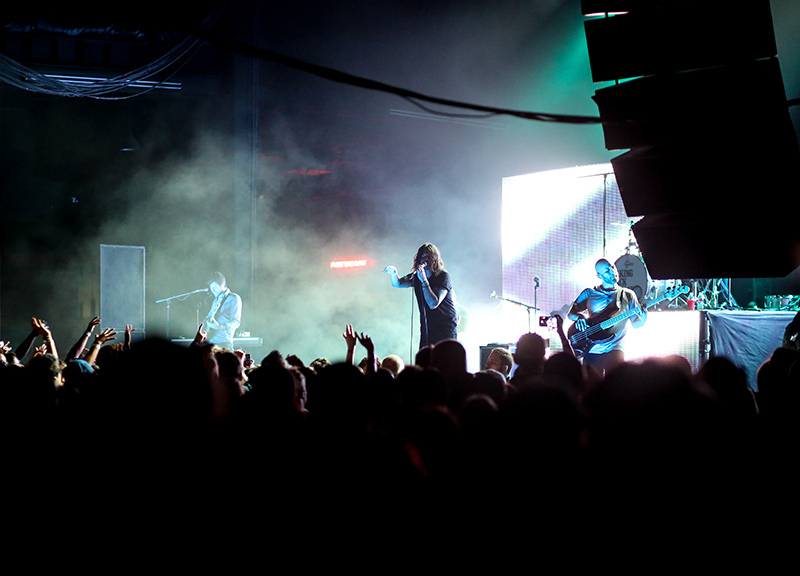 Overall, it's no wonder that Taking Back Sunday is still playing before packed houses. 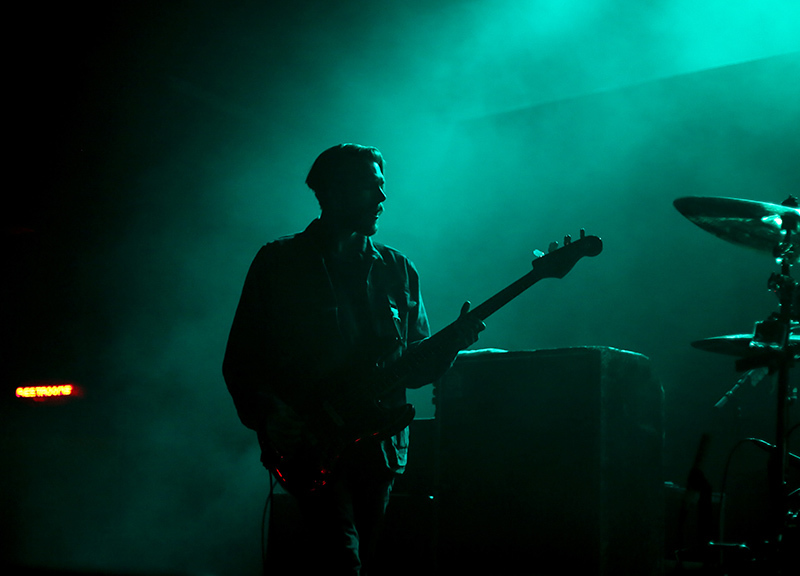 At these shows, fans have a chance to go back and see the classic lineup and hear songs from their formative years. 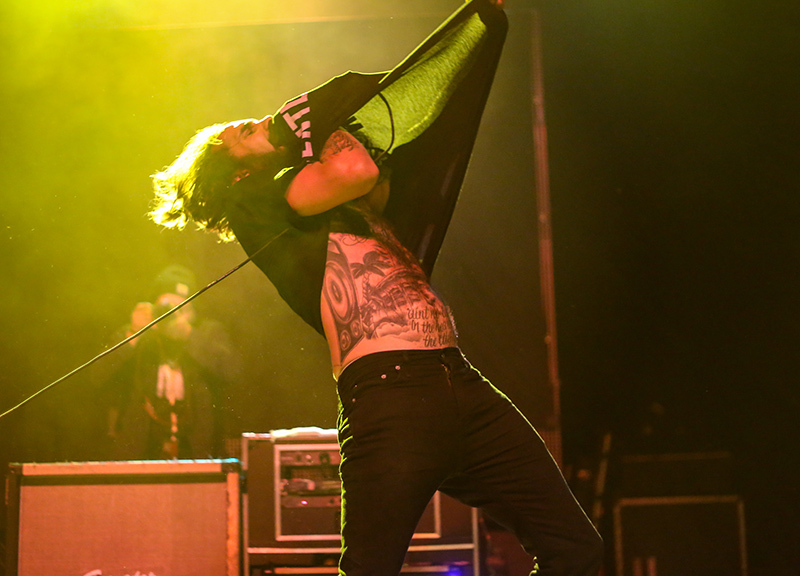 On top of that TBS is still putting on solid, professional performances. Good ol' days or not, these times are still pretty solid.